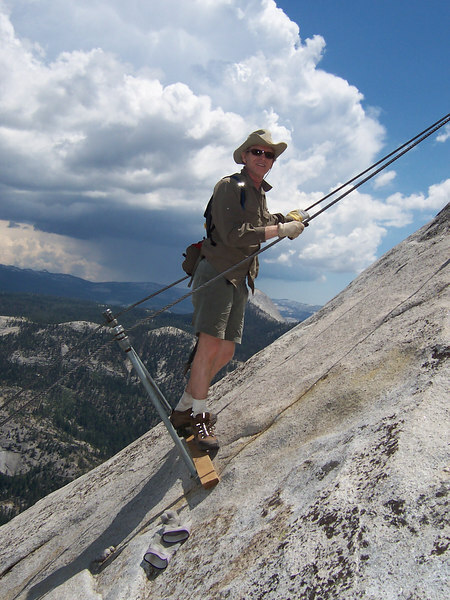 Shannon, John, Don and Steve hiked to Half Dome from the valley floor. It took about 6 hours up, and almost 12 hours total time. We got some sprinkles on the way down, and heard thunder in the afternoon. We were all very tired at the end of the day.